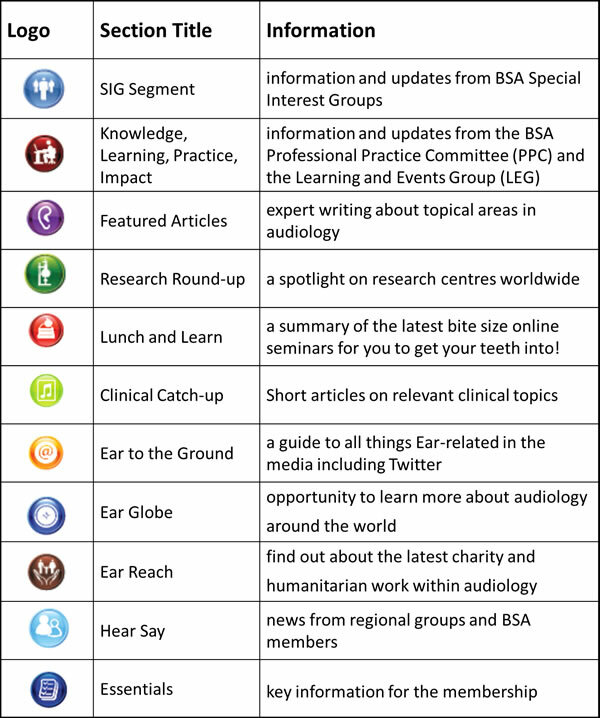 We welcome the submission of articles on relevant clinical, research and academic or other themes within Audiology. The reader may not always be an expert or have previous interest in your specialist area and the article is an opportunity to increase the knowledge base and interest in new areas of audiology. We are keen that the language used is easy to follow in a relaxed magazine style while not reducing the quality of the articles themselves. We are keen to publish articles that present alternative or challenging themes that will encourage and provoke debate.